is a community event fundraiser for the Helderberg Hilltowns Association. 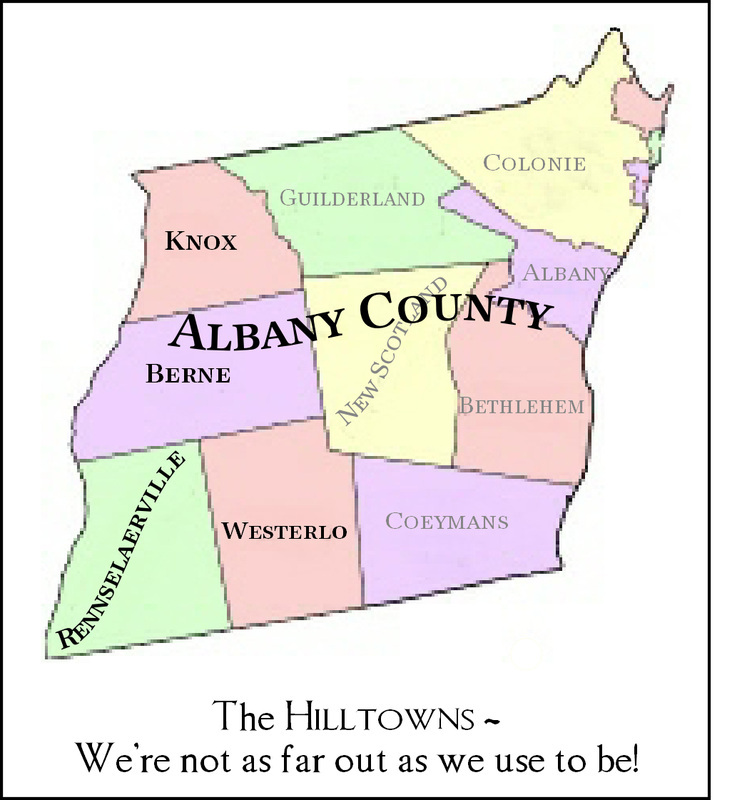 was founded in April 2010, the result of a meeting initiated by Hal Miller and others for the purpose of drawing the four Albany County Hilltown communities together to increase cooperation and explore local economic and cultural opportunities. The Helderberg Hilltowns Association (HHA) consists of neighbors from Berne, Knox, Rensselaerville and Westerlo working together to help preserve and promote local farms, businesses, and organizations.